Taking the stress out of moving home. Majoren Flyttebyrå Oslo AS is a your profetional movers company located in central city of Oslo, Norway. 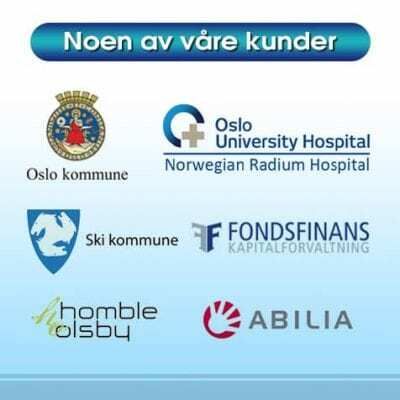 We move between Oslo and Akershus with customer satisfcation guarantee. We offer relocation service for private clients and companies, organinizations and government agencies. We offer great prices, we are as reliable as a man and van can be and pride ourselves on being very professional. Our moving trucks are on assignment daily in Oslo and neighboring cities. Our customers are large and small, each with different requirements. Years of experience in helping families & businesses with their removal requirements in Oslo and the surrounding towns. Great service, reliable and professional. Request a free quote today. 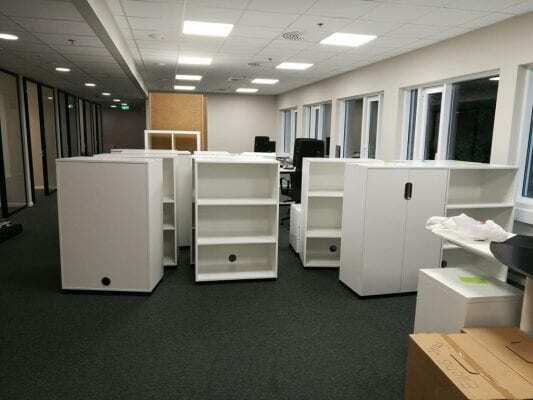 Planning is key to any move but even more so when it comes to a commercial relocation. Delays can affect the output of your business, causing increased stress in the workplace, leading to a business not functioning to their full capacity. We have the complete storage solution for you at our secure, indoor storage warehouse in Oslo, Akershus and Bærum. We can also offer you profetional container-storage. Competetive rates. Our friendly Moving Consultants go above and beyond to make sure you are satisfied, and that every detail of your move is planned and accounted for. Our movers are full-time, seasoned employees that receive exceptional technical and customer-service training. Every member of the Majoren Moving team is empowered to deliver exceptional service from short local moves to long-distance relocations. Majoren Flyttebyrå Oslo AS – Your Local Movers Company Oslo.